After fishing all night, the disciples still caught nothing. A man on the shore tells them to cast their nets on the other side of the boat and they catch a miraculous 153 fish! 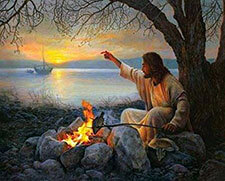 The man on the shore was Jesus, providing for the disciples needs. He even cooks them breakfast! We can be assured that Jesus provides for our needs through grace, mercy and love. Want to learn more about God’s great love for you? Read 1 John 4: 7-21. Want to get involved with Sunday school? Email Katie Gielarowski at sundayschool@zlcb.org. Broadmore Field Trip is June 24th during the Sunday school hour. Field trip forms are due by June 17th. Visit www.zlcb.org for more information. *June 24th is also the last day of Sunday school until September. The Zion Lutheran Church Sunday school is going on a field trip to Broadmore Senior Living in Bridgeville on Sunday, June 24th. The purpose is to reach out to the residents there by singing songs, witnessing and sharing the Gospel and love of Christ. Field Trip Permission and Waiver forms are due by Sunday, June 17th. Esther’s expression of faith looks very different from some of the other heroes in the Bible. In the midst of a dangerous and incredibly stressful situation, Esther demonstrates her remarkable faith. With the help of her cousin and the prayers of her people, she is able to gather the courage to take action against injustice, accomplishing God’s will. 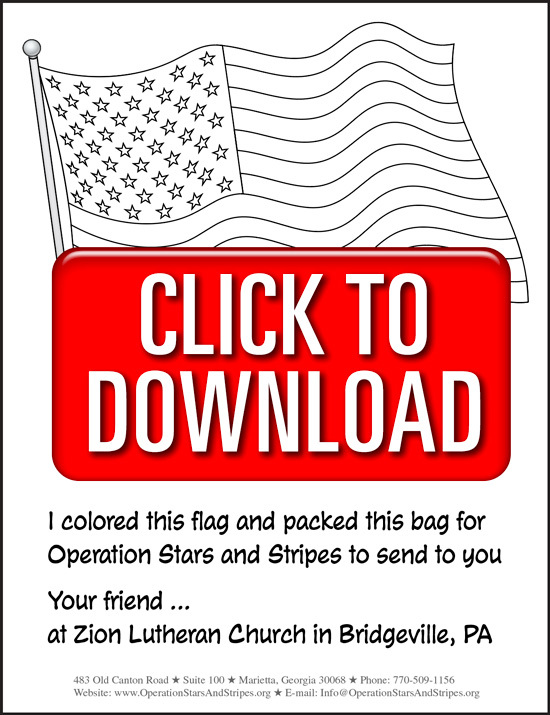 The Sunday school children sent 34 cards to Zion’s homebound and sick members, assembled 601 bags of love for our U.S. Troops and visited residents at Broadmore!! May God bless their good and faithful work and may recipients know or come to know the everlasting love of Jesus. Thank you to everyone who helped this month! 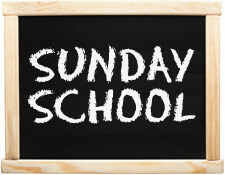 SUNDAY, SEPTEMBER 10TH IS THE FIRST DAY OF SUNDAY SCHOOL! All children ages 3 and up are eligible for Sunday school classes. All children 6th – 8th grade will meet in the conference room beginning at 9:30 am. Young adults 9th -12th grade will meet in adult Bible study in the church basement. Birthright and Blessings is the theme for September. 3 volunteers are needed! To help, send an email to Katie Gielarowski at sundayschool@zlcb.org. Several volunteers are needed to lead special Reformation activities during the Sunday school hour in October. Activities include teaching about Martin Luther, the meaning of the Reformation, music, cooking, Luther’s Rose, Stained Glass Project, teach some German, Games, etc. To help, send an email to Katie Gielarowski at sundayschool@zlcb.org. Want to get involved with Sunday school? Email Katie Gielarowski at sundayschool@zlcb.org. Leaders are needed for the January Sunday school unit "Jesus is Baptized". Available stations include: Art, Cookery, Games, Science, and Spiritual Practices. A helper for the preschool group is also needed. Please email sundayschool@zlcb.org to sign up. New this fall, children will learn about Martin Luther, the Reformation, and the importance of keeping Christ at the center of our lives. Sunday school sessions will resume on September 13th, 2015. Jeremiah was called to serve God while he was still a boy. Like Jesus, Jeremiah used familiar things to teach about how God wants us to live. People of all ages are called to serve God and live as God wants us to live. When you volunteer, you will donate 40 minutes a Sunday for 4 Sundays teach-ing the same lesson! You do not need to be a parent or teacher to lead or help. Lessons are simple to learn and fun to teach! 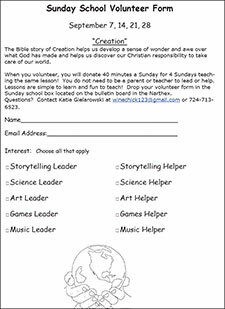 Drop your volunteer form in the Sunday school box located on the bulletin board in the Narthex. Questions? Contact Katie Gielarowski at winechick123@gmail.com or 724-713-6523. 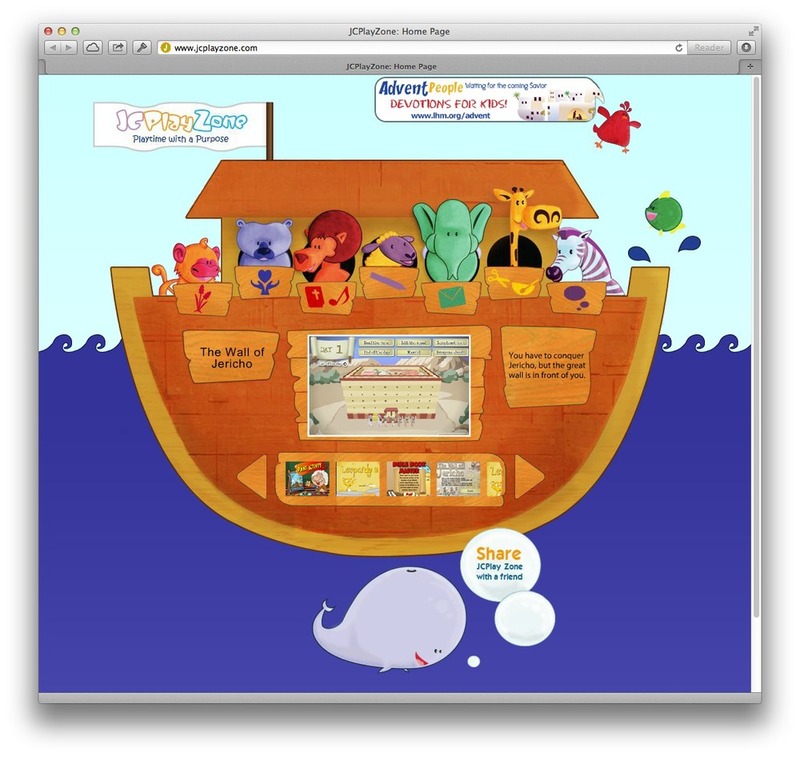 Consider leading a Sunday school station in June!! Contact Katie Gielarowski for more information or to volunteer. Weird Animals are coming to Zion June 23 - 27!! 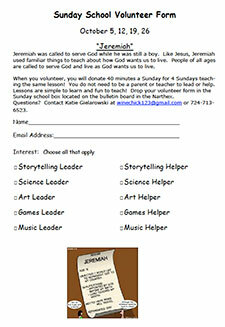 The Sunday school needs leaders for our April Unit entitled, "Easter: People". Leaders are needed for the Storytelling and Art/Games stations. Helpers are always welcome and it is a great way to see what's going on in Sunday school!! Please contact Katie Gielarowski (or email winechick123@gmail.com) to sign up. The sanctuary improvements are complete and tomorrow we will return to our regular worship schedule! We will be finishing our month of missions and outreach by talking about church service, specifically about service within our own church. Sunday school will meet one more time in the school by 9:25 am. We will not have donuts during the Sunday school hour, they will be provided in the undercroft as usual. ***Sunday school will NOT be singing at the 10:30 am service tomorrow.